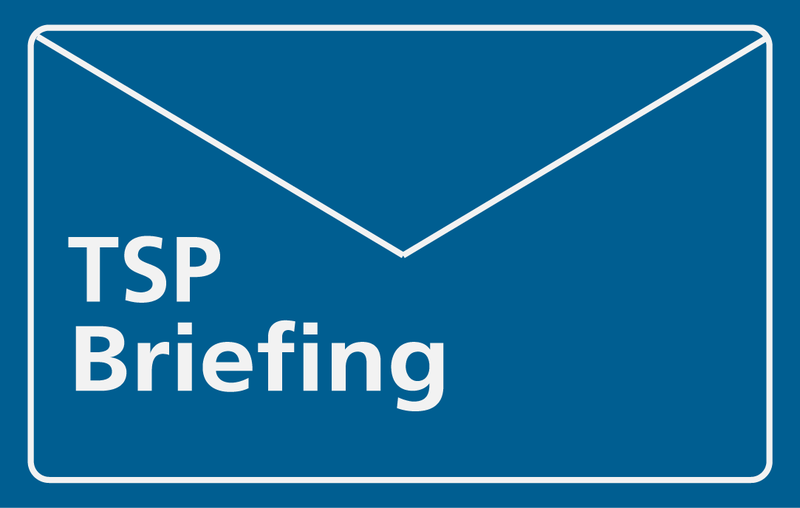 In the most recent issue of The SEND Practitioner, we discuss a range of pressing SEND issues with Edward Timpson MP and Dr Adam Boddison. Brian Lamb OBE also offers his progress analysis on various topics, including education, health and care plans (EHCPs), the local offer, and strategic engagement. We speak to Edward Timpson MP (the Minister of State for Vulnerable Children and Families) and Dr Adam Boddison (CEO of nasen) about what has been achieved and what has yet to be achieved since the SEND reforms published. They give us their thoughts on the advisory nature of the Rochford Review and how far they think the government will heed its advice. They also answer our readers’ questions on the Code of Practice, early identification, nominal budgets, the new national curriculum, SEND and teacher training courses, and 2017 and beyond. Brian Lamb OBE is a renowned expert in the development of SEND legislation. His progress analysis focuses on EHCPs, how objectives are being met (such as greater parental confidence) and how local authorities are coping with the new plans. He looks at the DfE survey figures, sets out what they tell us about parental engagement with strategic planning and examines the National Autistic Society’s findings in relation to parental satisfaction when it comes to children’s SEND provision. Brian also considers the SEND reforms and how we can continue to build on the positive changes that have already begun as we move to the next stage of implementation. Issue 18 also contains some valuable insights from a survey of hundreds of delegates who have successfully completed our Certificate in Psychometric Testing, Assessment and Access Arrangements (CPT3A). We ask them about their experience of our specialist assessor course and feature two interviews with previous CPT3A delegates on the positive impact that it’s had on their careers. Read issue 18 of The SEND Practitioner.